And I go… WHAT? Poirot? 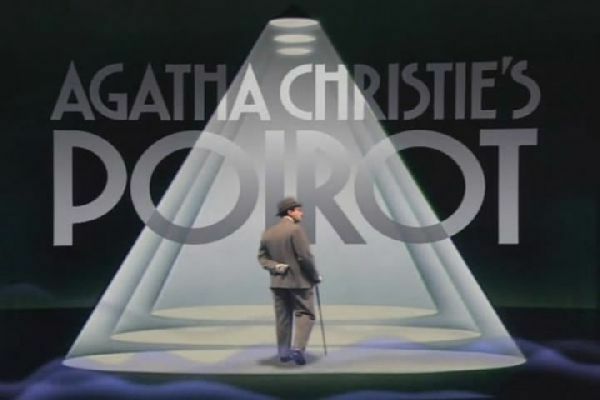 My beloved Hercule Poirot?